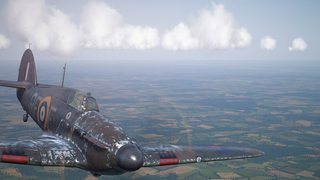 Hi, this post was edited (17.12.17) - for tutorial how to install ReShade for IL-2 Sturmovik: Cliffs of Dover Blitz version (4.5). Now I did simple solution to install Reshade files + profile (all necessary files in the one package). 1/ Take Your path of Blitz version: SteamLibrary\steamapps\common\IL-2 Sturmovik Cliffs of Dover Blitz and open it. 2/ Unapck downloaded file (to desktop for example) and capy and save the path/structure with all files from this zip, so for example "reshade-shaders" folder in the main, oryginal Blitz folder, the rest in "parts/core folder" as You have in ZIP file. 5/ Take flight or use it from menu "Shift + F2" (You can change it for example for Shift + F9 in settings option) and load profile from the core CoD Blitz folder. 6/ Enjoy new quality of CoD ;>. 1/ I used advenced filters (some looks like pilot gogles) and sometimes You can notice this in menu (its CoD problem perhaps) http://s10.ifotos.pl/img/Image-368_asaaapx.jpg (but You can live with this I think ;>, more infos about this bug You can find on ReShade Forum). 2/ How to unistall? Just remove from CoD folder "reshade-shaders" and files ilcod_yoyo, dxgi, dxgi.dll from "parts/core" folder . 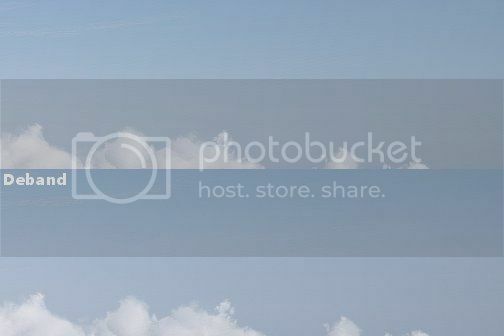 3/ Dindn't test it online, but spot is ok I think, example - find enemy : ) http://s2.ifotos.pl/img/Launcher-_asasrwn.jpg . 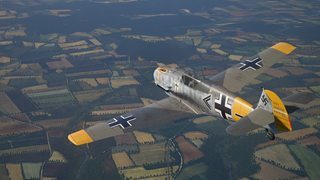 btw: solution if You want to change skins: https://forum.il2sturmovik.com/topic/33043-ctd-when-you-select-skins-45/?p=550380 . Ok, Thx. I'll try it again. Looking really nice, impressive results! I have in the game menu - error. ok here is my preset. Be sure - you have current display driver! You need both - ReShade program (exe) + profile with settings (A+B). 1. Install ReShade 3 https://reshade.me/ (btw. here is my backup of this version https://www.sendspace.com/file/m5wfbb). 1. 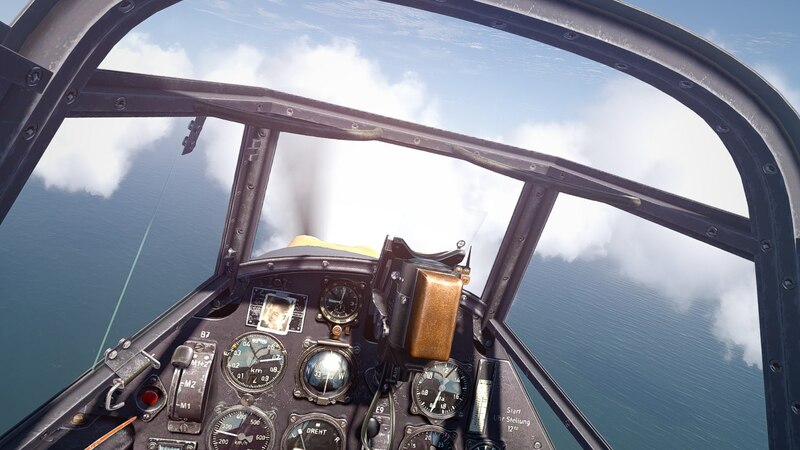 Put unziped profile ("ilcod_yoyo") to main folder \SteamLibrary\steamapps\common\IL-2 Sturmovik Cliffs of Dover . 3. Take flight or use it from menu "Shift + F2" (You can chenge it for example for Shift + F9 in settings option) and load profile from the main CoD folder. 4. Enjoy new quality of CoD ;>. 2/ How to unistall? Just remove from CoD folder reshade-shaders and files ilcod_yoyo, dxgi, dxgi.dll . 4/ Update: 4.04.17 I did small update - "Deband option" (for better sky view, less sky rings, some info about this HERE). Difference is small but the sky looks w little better. The manual was changed (You can unistall old version and take the new). By the way, for those who watched the video and noticed the mirror doesn't work... we have that bug squashed and mirrors will be working for TF 4.5.
works great yoyo thank you! Im happy to see the new life of the CoD . This almost looks as good as DCSW Normandy! Time to dust off clod and do a tour of duty in England again. It was great to see it looked just as good in the video rather than tactfully placed screenshots. Got it working without much trouble, just followed the same steps I used with BOM. I really like your settings so thanks for sharing! I do get the menu artifacts like your screenshots but once flying all is well. Question ... What is this section about? Just played BOM and it looks like my Reshade setting are still the same and setting up Cliffs didn't change anything. Sooooo, if you set up multiple games they all retain their original Reshade profile? And if you want to change the profile do you need to reload the launcher and start fresh? Thanks again for your help with BOM and Cliffs! Each profile for each game. No connection between games. It's a profile - preset with dedicated settings for CoD. 1/ I used advenced filters (some looks like pilot gogles) and sometimes You can notice this in menu (its CoD problem)http://s10.ifotos.pl/img/Image-368_asaaapx.jpg (but You can live with this I think ;>). 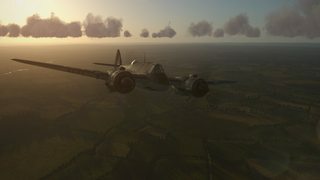 Here is more about this: https://reshade.me/forum/troubleshooting/1620-reshade-problem-il-2-cliffs-of-dover the old bug. "It's a profile - preset with dedicated settings for CoD"
I don't understand Your question a little. Install Reshade, add this profile in the game and "close and forget". That's all.  The profile will be loaded each time when You start the IL-2 CoD automatically. How do these differ from the profile installation? What is the difference between the two? Two? 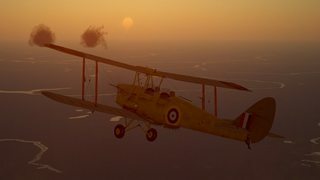 Its the same link like profile in this "main" post https://forum.il2sturmovik.com/topic/28360-reshade-cod/?p=455987 . No any difference. ReShade is a program and You need profile for this. You need two files (exe) and profile - for each game separately. Exe is a tool, profile is customized by user/creator. More info on ReShade webpage. Thanks for the advice , my game looks gorgeous now! 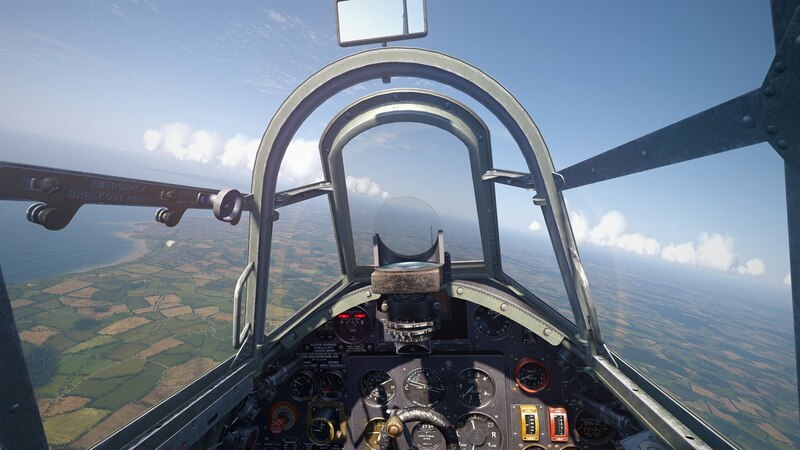 The https://forum.il2sturmovik.com/topic/28360-reshade-cod/?do=findComment&comment=455987 post was updated for Deband option. A little less sky rings (soft transitions). I lose control of the mouse control when I go to the Reshade panel. You do not know what could be the reason for this? A couple of things, when I start a quick mission I have to turn on Reshade setting with Scroll Lock key. I can use this key to toggle Rehade on and off. Is this normal? Seems like once you apply effects should be locked as default. Also, is Deband an effect in the Pipline. If so I didn't see it. The preset is loaded automaticly. No need to turn on manually (right, if You set up Scroll lock in settings as on/off You can turn on/off to see difference). Load the sim again or try turn on/off Shift+F2 and check if the mouse cursor is presents. Yes, when mission starts the effect is not loaded but when I toggle scroll lock on it changes to your profile but when game starts it's not there. Also, where do you find Deband? Open it for example by 7z. The file is ok, Im sure 100%. Ciao! can you re upload to the airtactical again, i would like to try your settings abd see if they are better. never mind I had to update my 7 zip and then it worked correctly, guess I had a real old version. Hi yoyo do you find your contact spotting is better? I had reshade install and found my contact spotting dropped back to 10km from 15km and that's important. I think yes, it's better now. More sharpen view but its easy to test it, You can setup switch turn on/off effect (I have as Scroll Lock) in Reshade Settings. Es ist wirklich sehr schön, es arbeitet nur im offline -Betrieb-schade. Thanks for that YoYo I'll try it again.